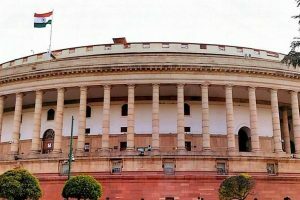 Continue reading "HP Assembly’s monsoon session to start on 23 Aug"
"The House lost 8 hours and 26 minutes due to disruptions, but the members sat for 20 hours and 43 minutes beyond the scheduled time," Mahajan said. 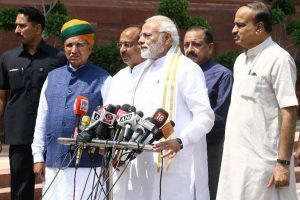 Continue reading "Himachal Assembly monsoon session to start from 23 August"
The Narendra Modi government on Friday passed the no-confidence motion moved by the opposition with the government getting 325 out of a total 451 votes. 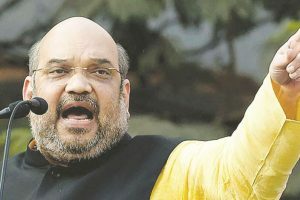 TDP chief N Chandrababu Naidu had sought the support of other parties for the motion, citing the NDA government's "non-fulfilment of the promise" in granting special status to his state. 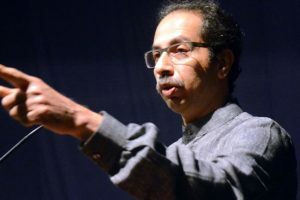 The BJP has exuded confidence that all NDA allies including the Shiv Sena will vote against the no confidence motion in Parliament on Friday. 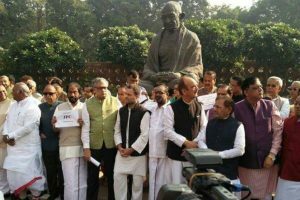 BJP believes that government will get the support of as many as 314 MPs , when the no-trust motion against the government would be put to vote on Friday. 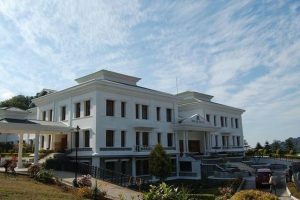 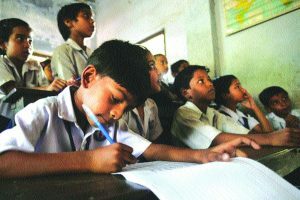 The no-confidence motion was reportedly moved by several Opposition parties, including Telugu Desam Party and the Congress. 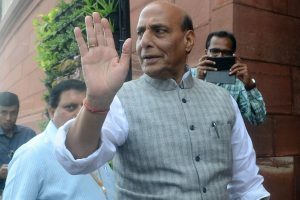 Parliament is likely to witness a stormy session as Opposition will seek to corner the government on issues like mob lynching and cow vigilantism. 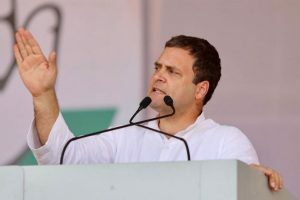 Congress President Rahul Gandhi wrote a letter on Monday to Prime Minister Narendra Modi urging the latter to support the passage of the Women's Reservation Bill in the monsoon session of the Parliament which is set to begin on 18 July. 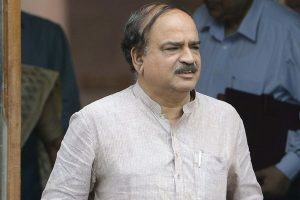 Union minister Ananth Kumar on Tuesday claimed the parliamentary business was getting affected since “inexperienced” Rahul Gandhi became Congress president. 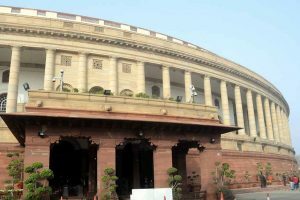 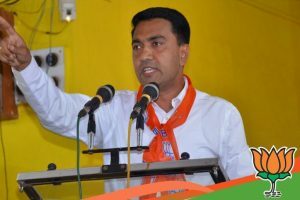 Continue reading "Monsoon session of Parliament from July 18 to August 10"
Continue reading "Congress wants 18-day monsoon session of Goa Assembly"